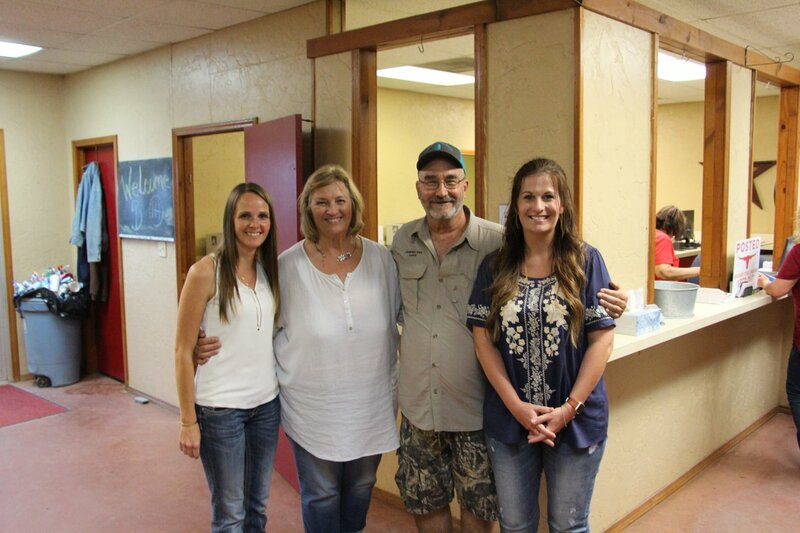 Hired Hands' Jaymie and Molly with Millennium Futurity organizers Christy & John Randolph, Lonesome Pines Ranch. 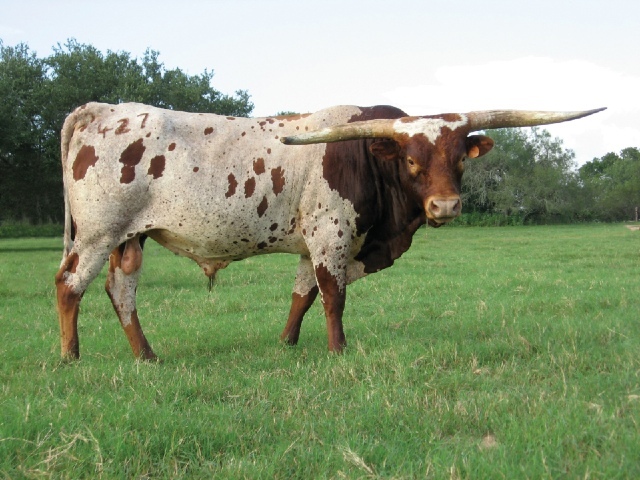 Most popular sire, Rio Bravo Chex, based on female offspring value. 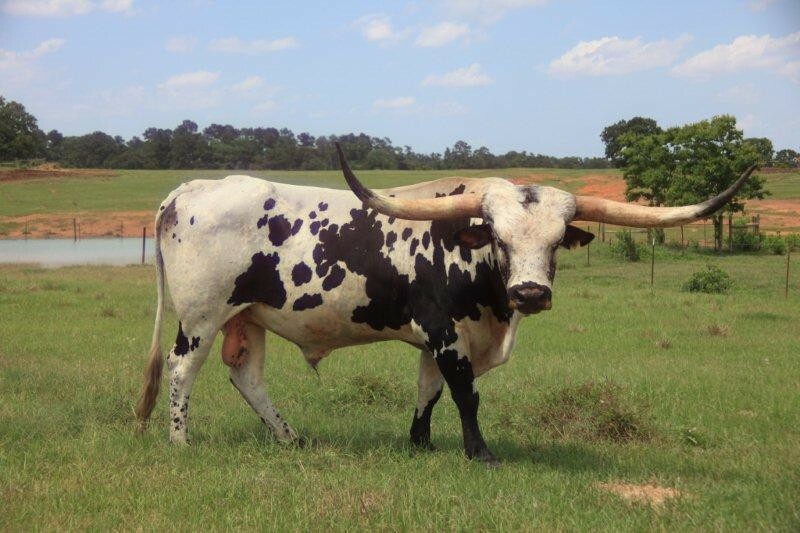 Top maternal grand sire, Tejas Star, based on female offspring value. Top maternal grand dam, Hubbells Rio Lucky, based on female offspring value.